Being fashionable is great, but being fashionable and comfortable is even better. 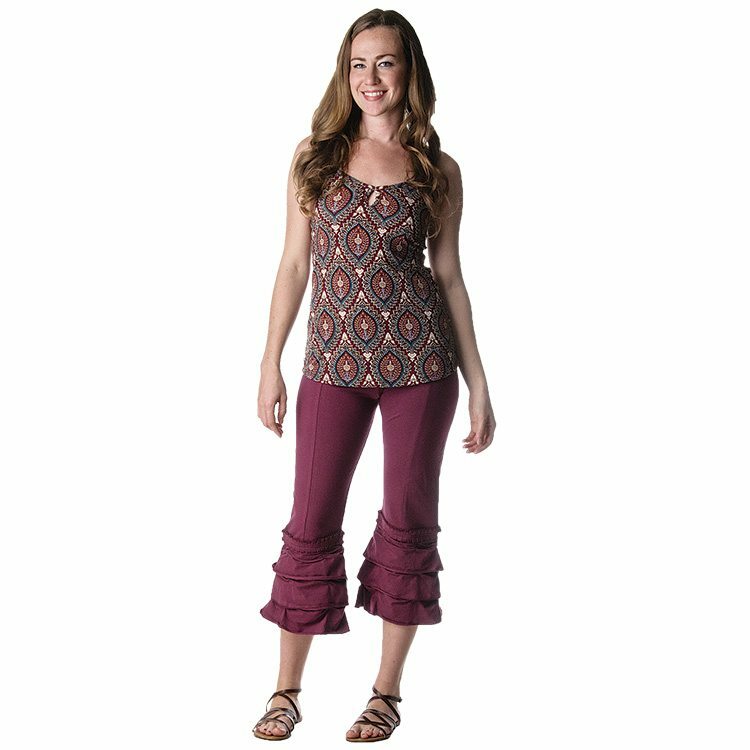 The EcoGirl Organic Cotton Pant ensures that you don’t have to sacrifice style in favor of comfort, who says you can’t both look and feel your best at the same time? A pair of old sweatpants might be a good fit for a day on the couch, but they offer little in the way of personality or style. 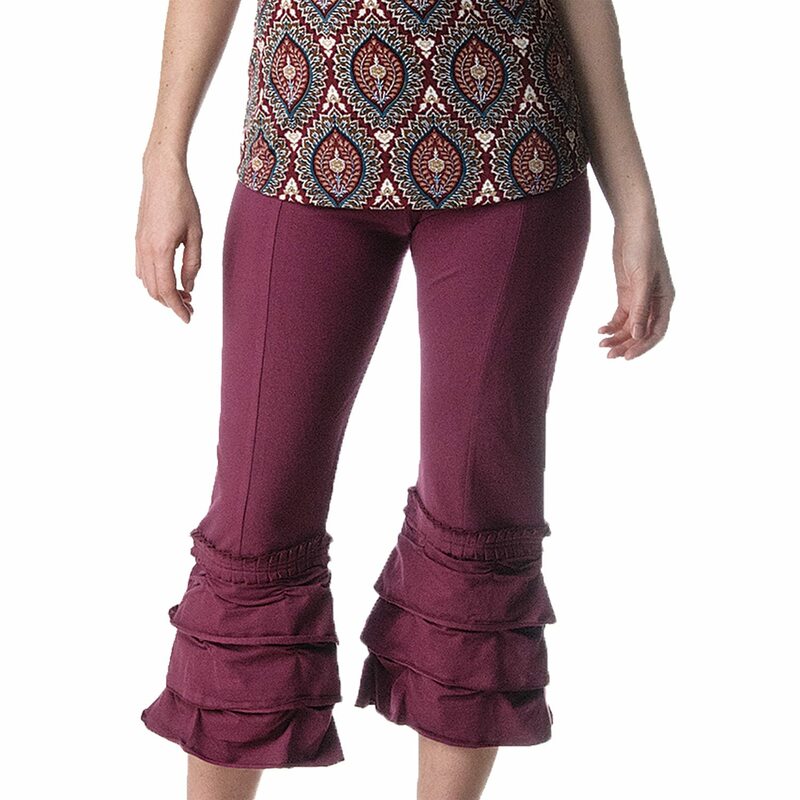 The EcoGirl San Francisco Pant combines the fashionable diversity of low rise pants with a unique flair that works with everything from sandals to dress shoes. The 95% / 5% combination of organic cotton and spandex ensures the proper amount of fit and comfort for both everyday use or a relaxed evening at home. 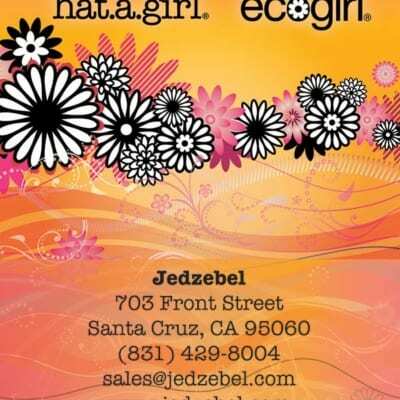 For more information on the EcoGirl brand, or to purchase the San Francisco Pant, please call 888-268-5326. I love them. They fit good (snug) and are very high quality. They are pricey, but worth it. i love these pants. The purple ones are the 2nd pair (had to get black first!). They are well worth it, as i can wear them around the house, all fancy-like under a cute skirt or tunic top. 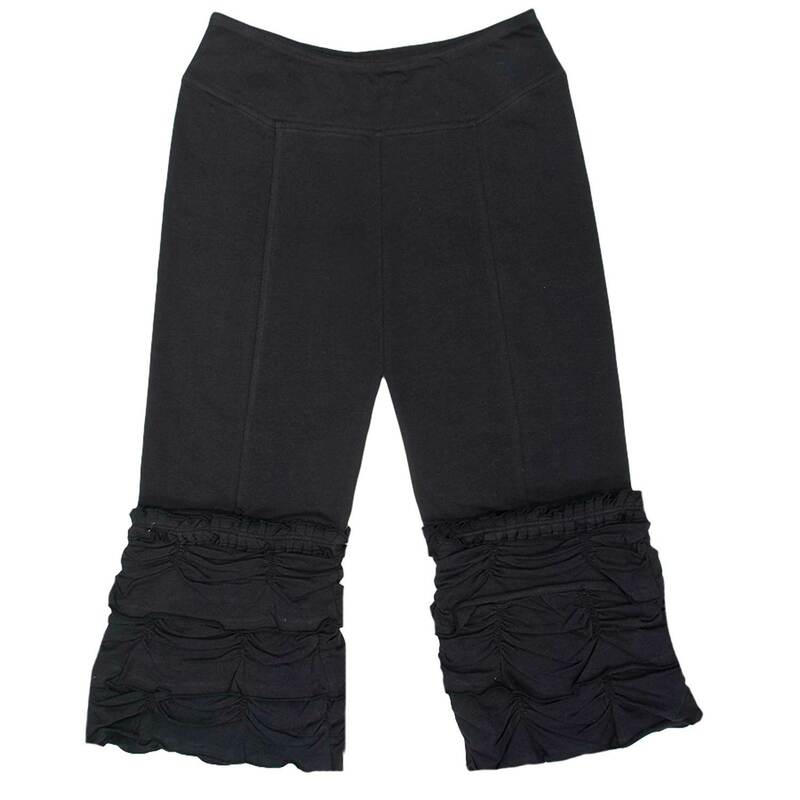 They fit pretty darn low around the waist, so probably not the best as yoga pants. I just bought the maroon, and absolutely love the color! In fact, I now own every color now. These are amazingly comfortable and flattering. You can’t go wrong buying them! 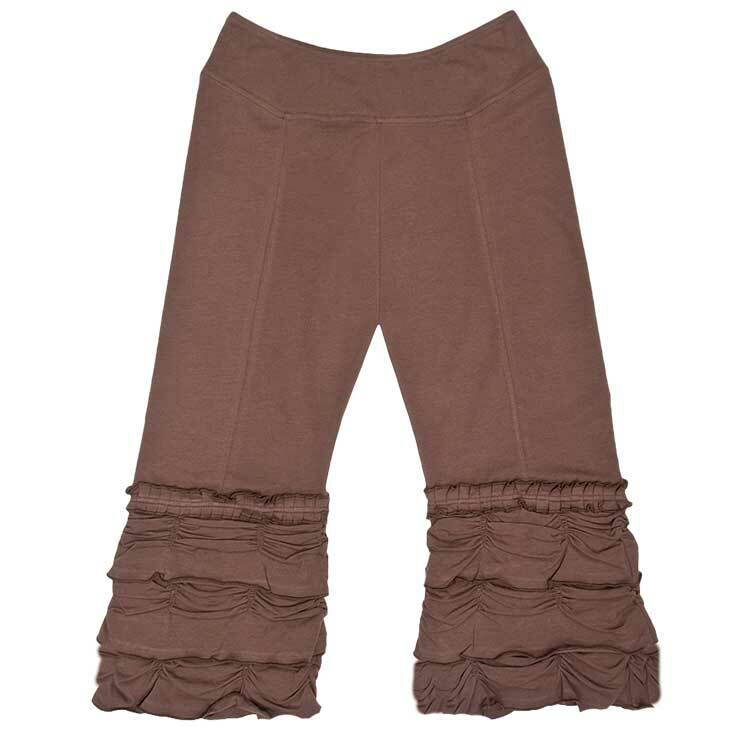 I was a little disappointed because I got these same pants 3 or so years ago at the Harmony Festival in Californian and that pair–in the same size–was longer and the cotton even softer. I am gonna keep them even though I don’t love that they are a few inches shorter but still they are a good price for a complicated design. These are fun, flattering and comfortable. I have these festive pants in all of the colors and LOVE LOVE LOVE them. 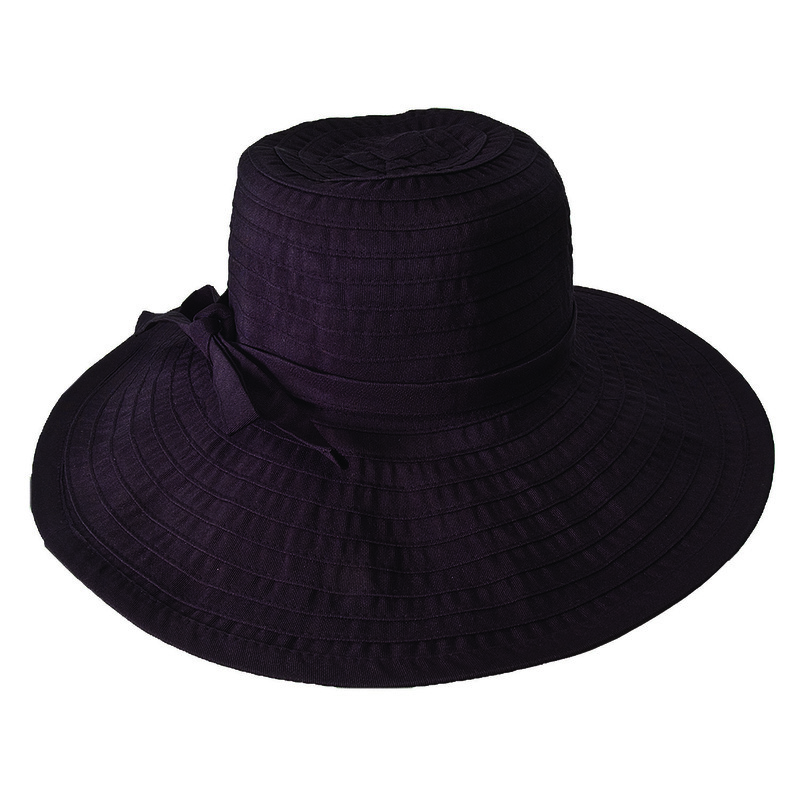 Super cute on, quality cotton holds up beautifully even after numerous washings. I live in these when not in the Topanga pants these folks make. I love these! So comfortable and cute.